Wakanda Forever, perhaps! Marvel's superhero film Black Panther makes Oscars Nomination history. All the 2019 Oscars winners will be revealed next month on 24th February. Although the results will be known in a month, one can't just simply turn their eyes blind on the astonishing and remarkable Oscars journey, the film Black Panther is enjoying since its release. As a matter of fact, Oscars nominated the billion dollars generating film in as high as seven categories. 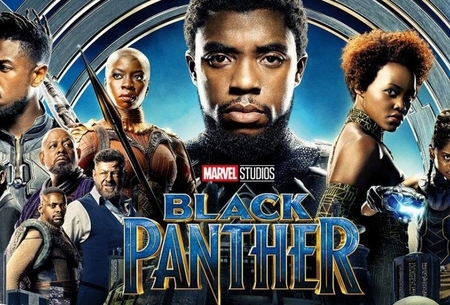 Furthermore, one of the late Stan Lee's last creations, Black Panther sets a record and history by being marked as the first Marvel's superhero movie to be nominated for Best Picture. Though not the exact category, the last time Oscars nominated a superhero movie was nearly a decade ago, The Dark Night from director Christopher Nolan receiving its nominations as well as its several wins. 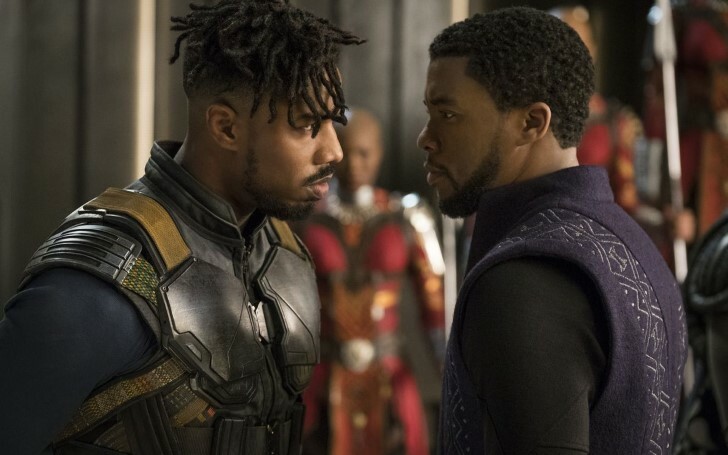 Directed by Ryan Coogler, the film impressively managed to earn nominations in Best Picture, Best Costume Design, Best Production Design, Best Sound Mixing, Best Original Score, Best Sound Editing, and Best Original Song. Besides, becoming the first superhero film categorized in Best Picture, the film's production designer, Hannah Beachler who previously worked in Moonlight and Beyonce's Lemonade also achieved a milestone Oscars journey. Beachler made history by becoming the first African-American woman in Hollywood to be nominated in the Best Production Design category for the same film. In competition, Black Panther faces its other multiple nominated films; Bohemian Rhapsody, A Star Is Born and Roma. Upon the tremendous news of the numerous Oscars nominations, the film's cast Winston Duke shared his happiness and gratitude on his social media. "We worked so hard to create this project, and it has given us so much. I'm so grateful to Y'all for not only making #BlackPanther the huge hit that it was, but for providing us with the communities that raised us and supported us in becoming the artist we are today." Congratulations to the entire Black Panther team.